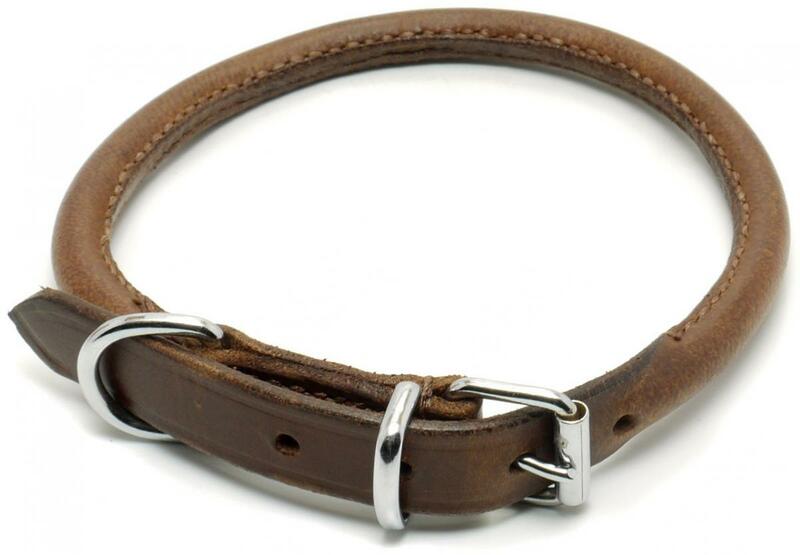 Ancol Heritage Leather Round Sewn Collar is made from high quality leather and has a reinforced nylon core for added strength and shape retention. Ideal for long coated dogs. The measurement shown is the length of the collar from end to end without the buckle. 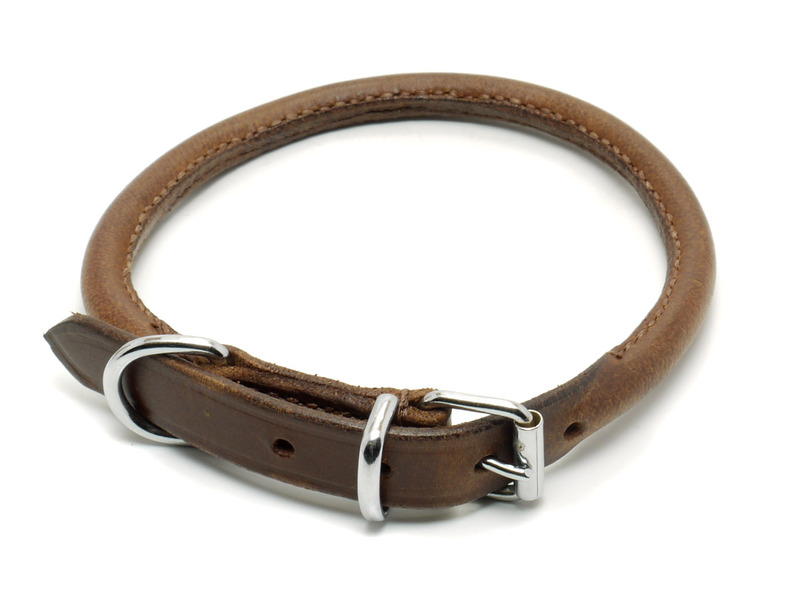 The largest size the collar will fit is approximately 6cm less than the collar length. There are currently no questions for Ancol Heritage Leather Round Sewn Collar - be the first to ask one!